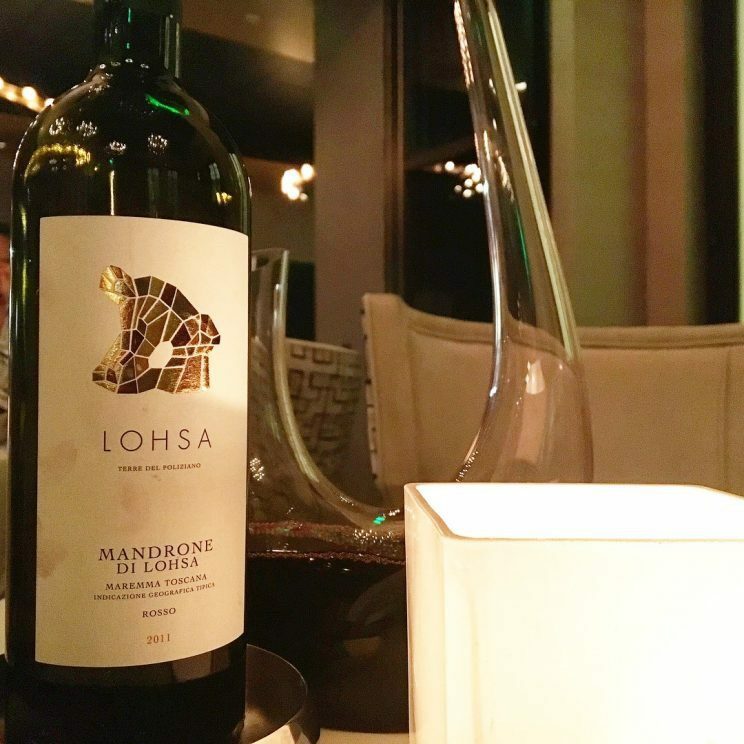 Houston certainly has a fantastic wine scene. 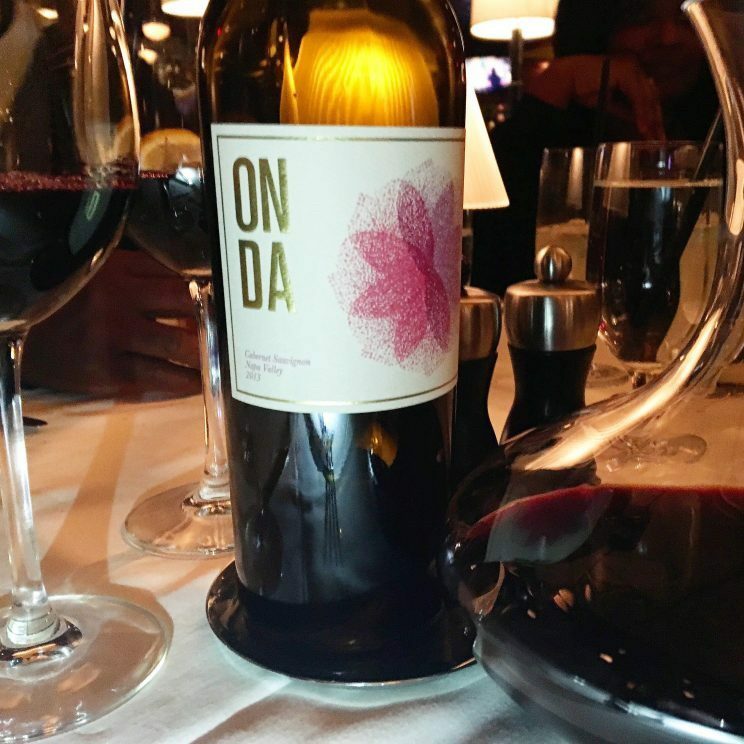 Local oenophiles already know this, but the city continues to gain more and more national respect and recognition. There are numerous wine bars around town where you can taste new and unusual varietals to your heart’s delight. And while I do frequent those places, one of my favorite things about wine is indulging with my meal. Many great winemakers envision a bottle on the table with a meal when crafting their wines. As such, I’m always on the lookout for a restaurant with a fantastic wine list. 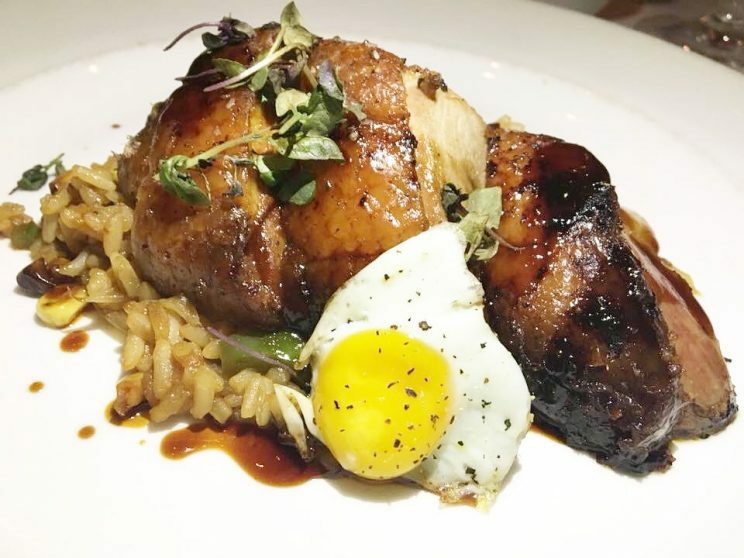 But as I indicated in my last installment of great Houston restaurant wine lists, the restaurant must have great food, there should be a nice variety of wines on the list, and the markups must not be ridiculous. 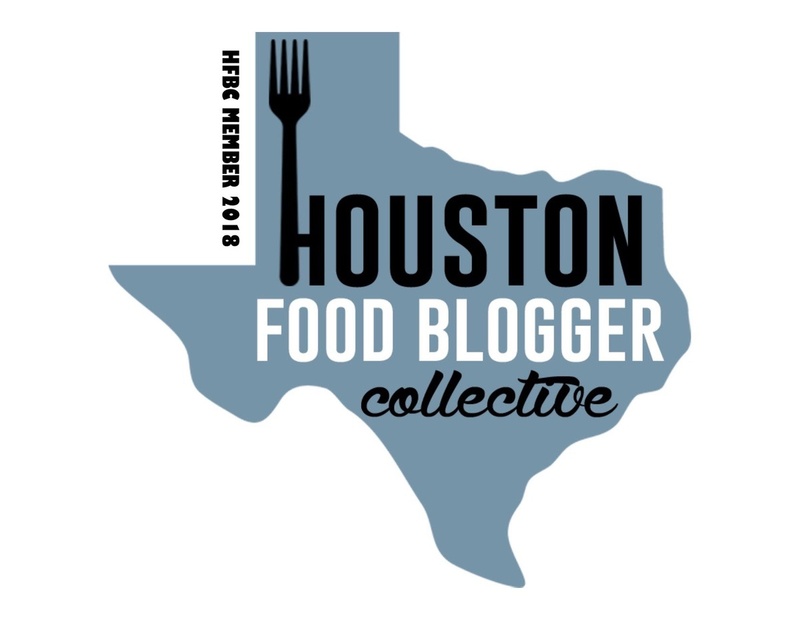 So here’s a list of Houston restaurants that would make any wine lover proud. 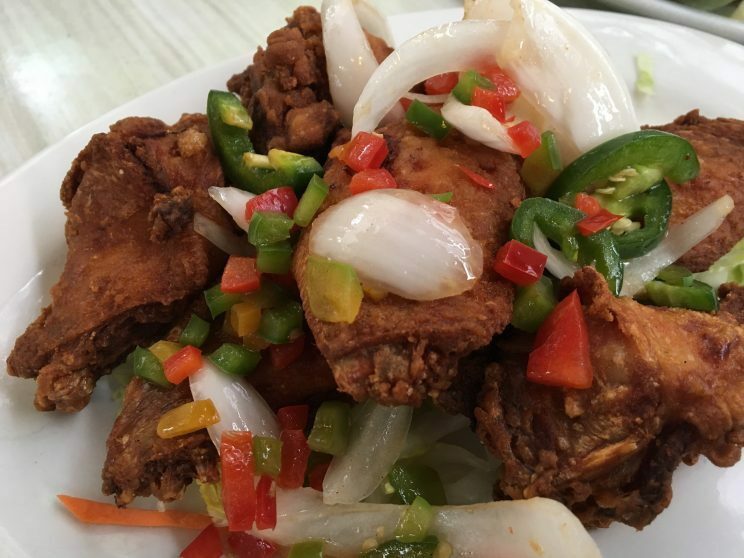 I should also note that many of the restaurants are committed to seasonal offerings so some of the dishes may be available at different times during the year. A restaurant with Champagne. Lots and lots of Champagne. 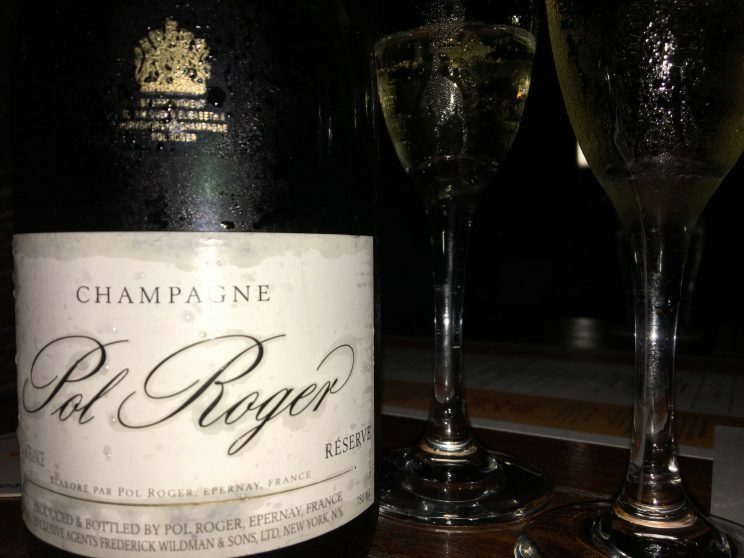 a’Bouzy is a French-inspired American bistro with over 250 sparkling wines (and a complete wine list with more than 1,000 selections) at amazing prices that generally check in below retail.1 I seriously just want to go there weekly and try a new bubbly until I get through them all. 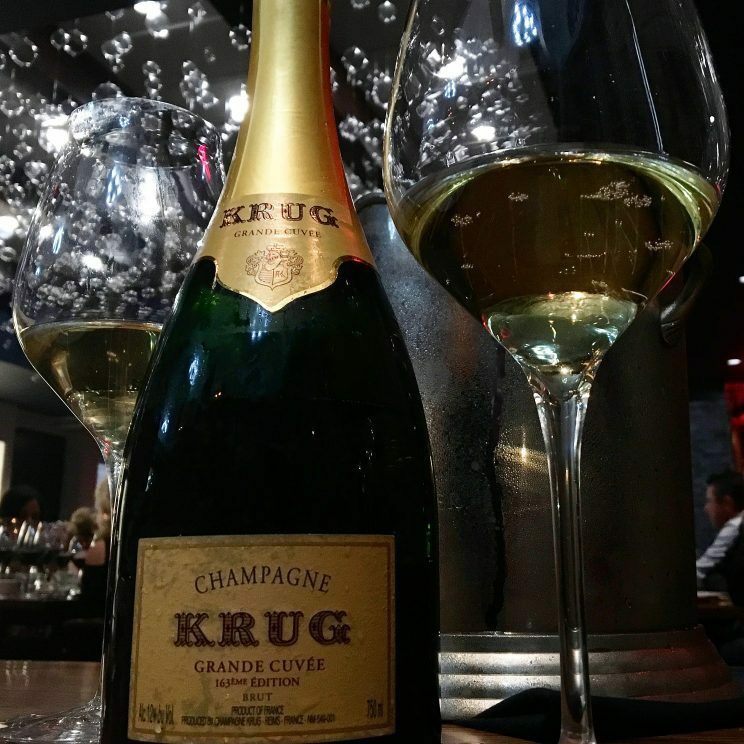 The restaurant is named for a village in France’s champagne region so you know they are at the top of their bubbly game. 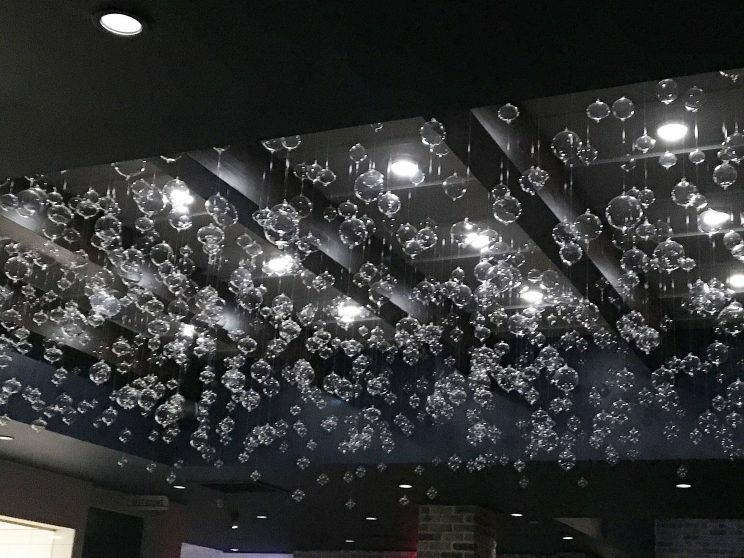 They even have “bubbles” hanging from the ceiling. Bubbles not your thing? Not to worry. Remember the other 750+ other wines? In addition to dining amongst bubbles and sipping the nectar of the gods, the food is pretty darn tasty. Whether it’s a Sous Vide Pork Chop, some of the best cooked salmon I’ve ever had (seriously! 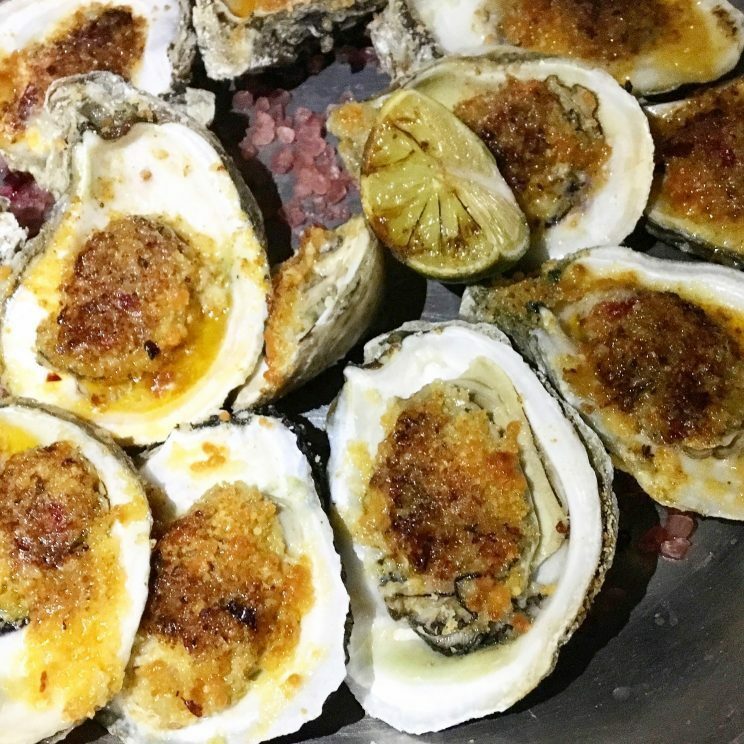 ), the duck, or baked oysters (parmesan, bacon, and pesto all in one bite! ), I always leave full and happy. But the thing that stands out the most? Don’t laugh. The Pomme Frites. I know! It’s French Fries! But they are cooked in duck fat and are ridiculously good and the aioli they are served with puts them over the top! 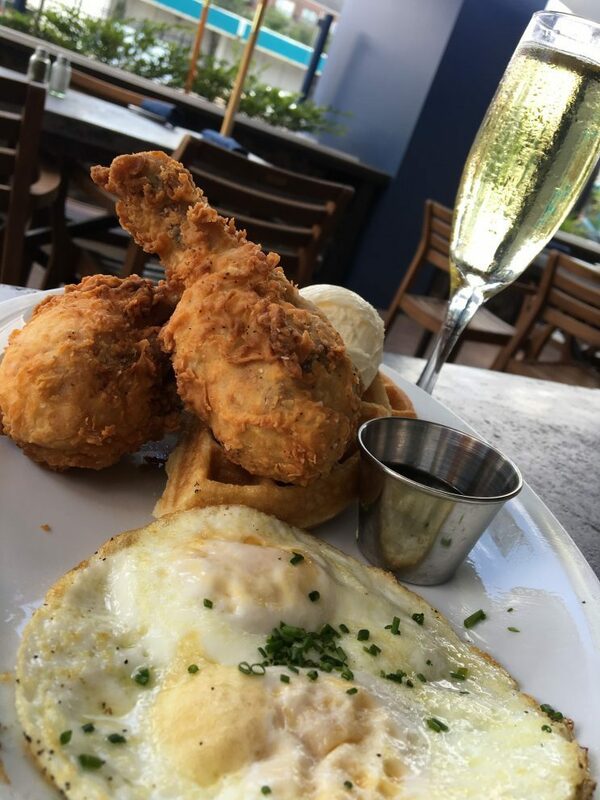 Oh and then there’s the Reims Fried Chicken for brunch! 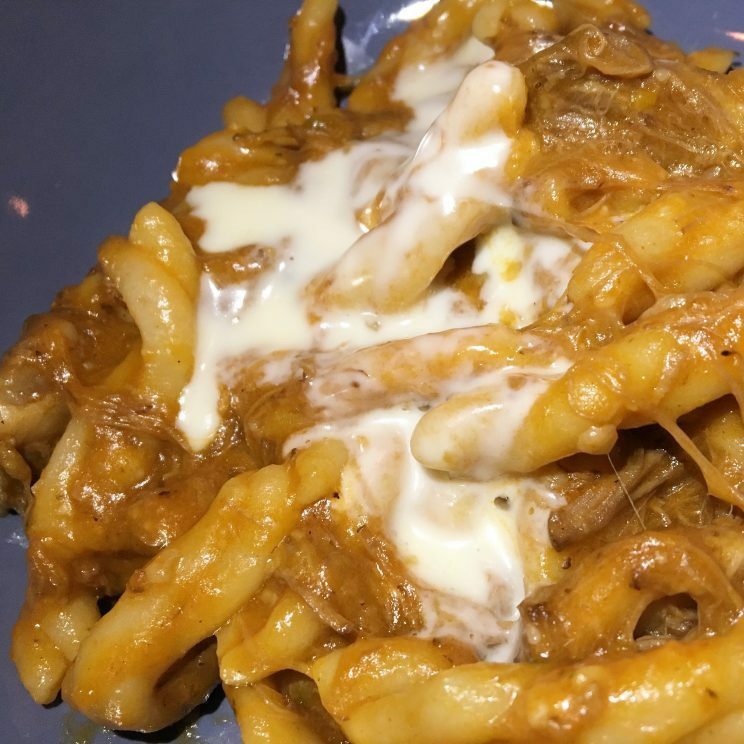 In my last installment, I included Xochi in my list of restaurants. For that reason, I almost didn’t include Caracol as it’s part of the same H-Town Restaurant Group, but hey, it’s a great wine list. 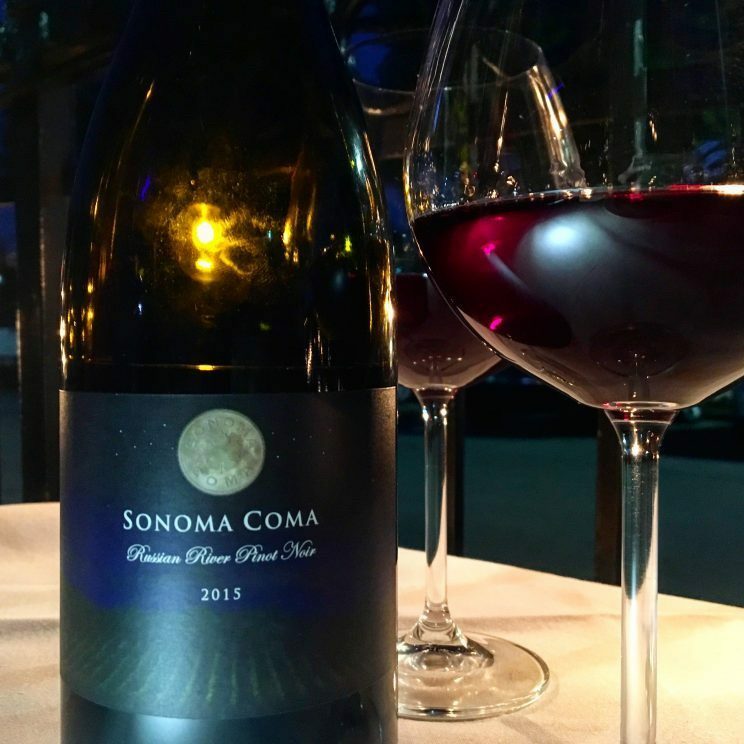 There really isn’t much that Somm Sean Beck can put on a wine list that I’m not intrigued by and ready to try. And like his other wine lists, this one tells a story about the wines, the styles, the regions they are from and why they pair with the restaurant’s cuisine. 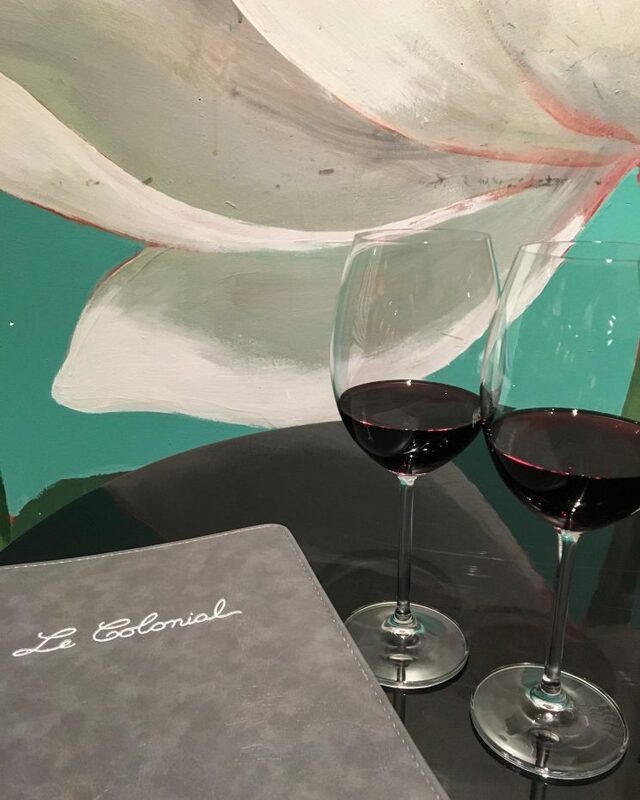 The extensive and well-crafted wine list is a testament to the restaurant’s Mexican coastal cuisine with lots of food friendly wines offering plenty of crisp acidity to pair with the extensive seafood selection. In the mood for a red wine with your seafood? No problem as the list is full of light and medium-bodied red wines that are wonderful with the restaurant’s wood roasted selections. 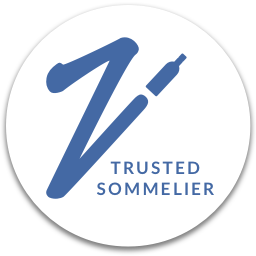 What’s better is the focus on smaller production and non-mass-produced quality wines. As far as the food, the wood roasted oysters with chipotle butter are a MUST get and the ceviches and campechana are also sure bets. And as much as the seafood shines, the land lubbers also hold their weight in deliciousness. The short rib and the duck are two of my favorites. 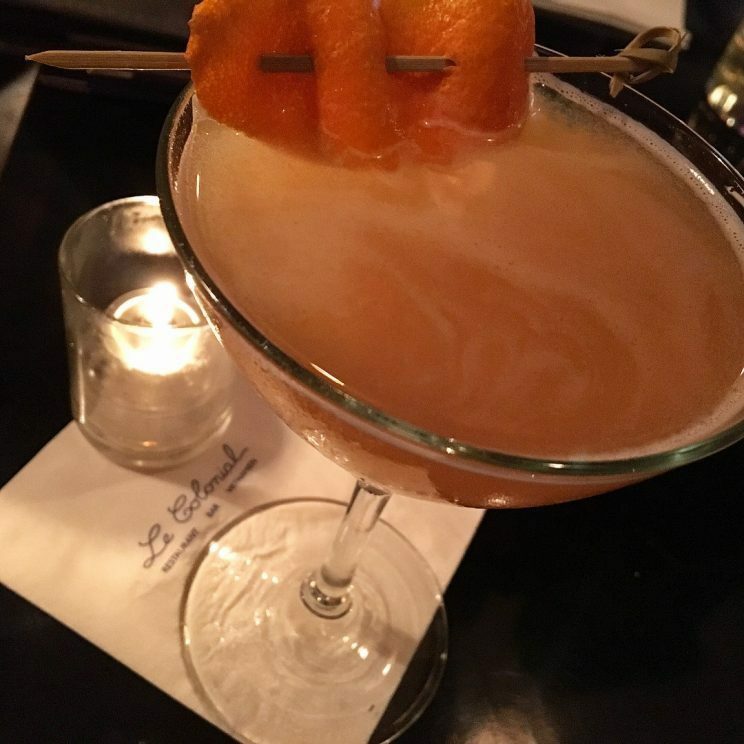 The cocktail game is quite strong here (both traditional classics and well as creative Vietnamese-inspired selections) and even this wine lover had to indulge. As impressed as I was with the cocktails, I was equally taken with the wine list. Touting around 220 selections that range in price from $35 to $800, the list has a heavy emphasis on French wines. In fact, just about every corner of France is represented, but other selections from around the world are represented as well. 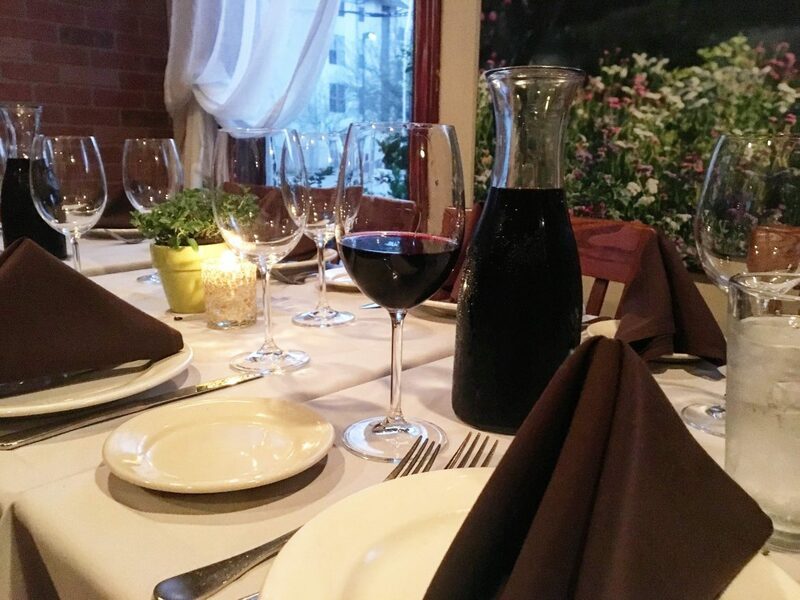 And the restaurant was recently awarded the Wine Spectator certificate of excellence for its wine list. Well deserved! 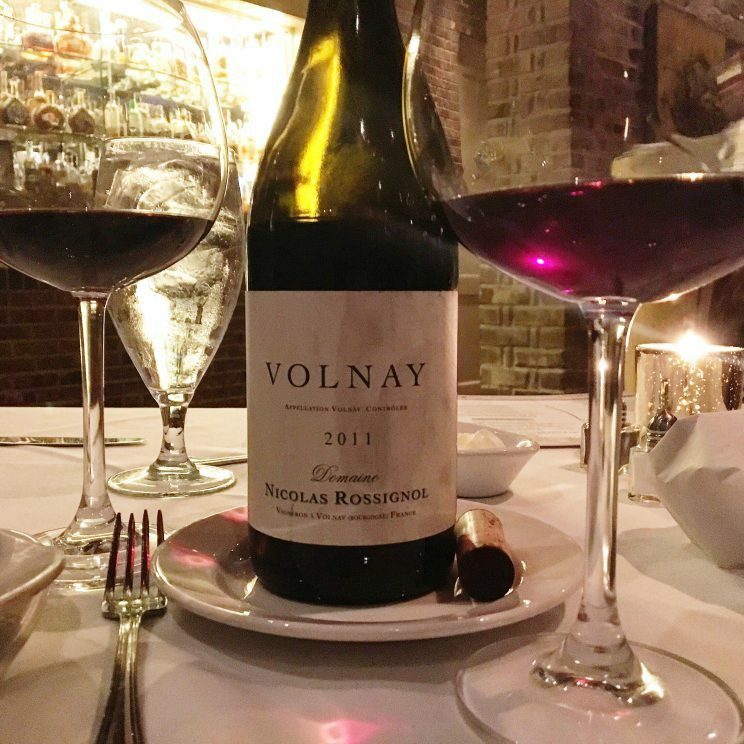 Wine Director Trevor Wiedeman shared that he’s a big fan of Gamay because it’s one of the ultimate food friendly red wines and I love that he has a couple available on his list. 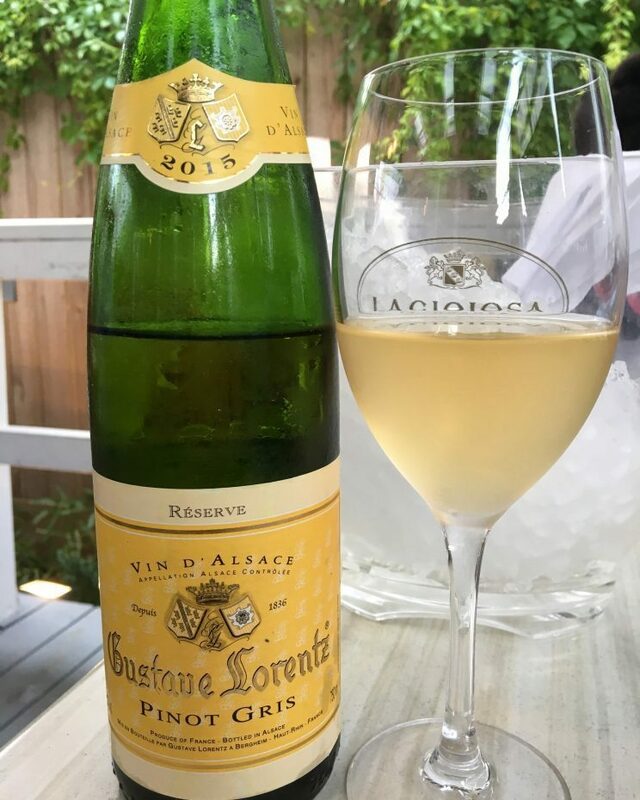 In addition to food-friendly wines that pair with the restaurant’s cuisine, Trevor’s focus is on crafting an approachable (read: affordable) wine list. So Charles Clark and Grant Cooper are my soul mates. They just don’t know it, but they are. Anyone whose philosophy and goal is placing a bottle of wine on every table is all right by me. I love all of the Clark Cooper Concepts restaurants for the delicious food (Ibiza is my fave) as well as some of the most favorable wine markups (barely above retail) I have ever seen. I have never had a meal at Ibiza that I didn’t love. Not just like, but love. That the wine list is extensive and fairly-priced is just icing on the cake. 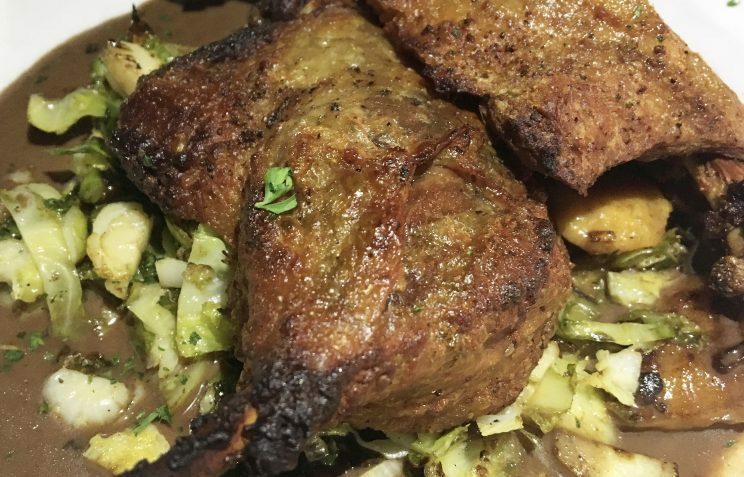 One of my favorite dishes when its offered is the Crispy Duck Confit with Sweet Potato, Gnocchi, Brussels Sprout Leaves and Natural Pan Jus. Like really stupid good. I find the Six Hour Braised Veal Shank just as drool worthy. Oh, and the Fried Oysters with Spinach, Bacon, Leek Fondue with Spicy Aioli are great and…OK, you get the point. And I “discovered” the Pinot Noir of George Wine Company on my most recent visit. This one is his “Sonoma Coma” Pinot. Y’all this is some silky, sensual shizz!3 And I must confess that this wasn’t the first time that I’ve had a wine at Ibiza and then became obsessed with trying to find it retail. 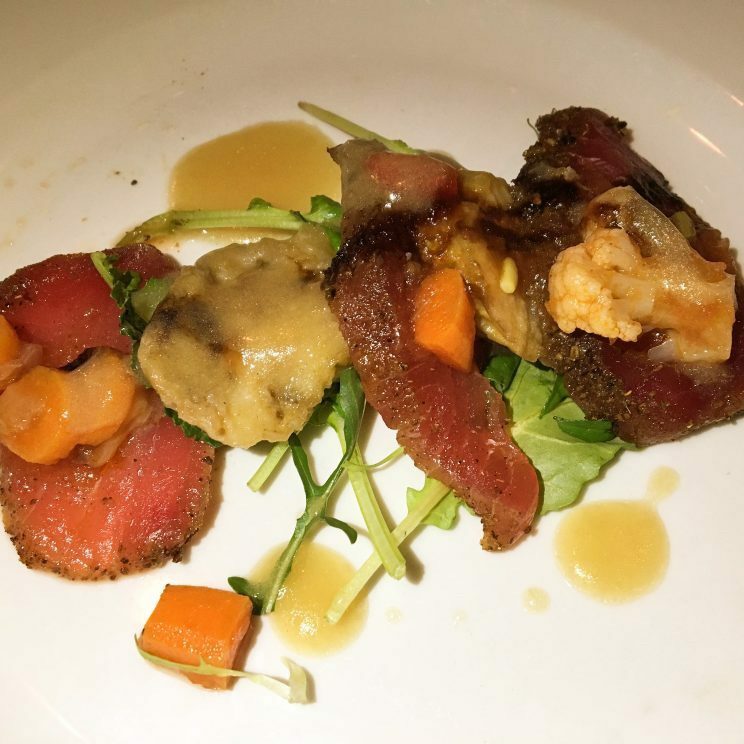 Potente is the upscale Italian restaurant conceived and brought to life by Astros owner Jim Crane. The restaurant oozes swanky, over the top sophistication. Perfect for special occasions or just a nice night out. 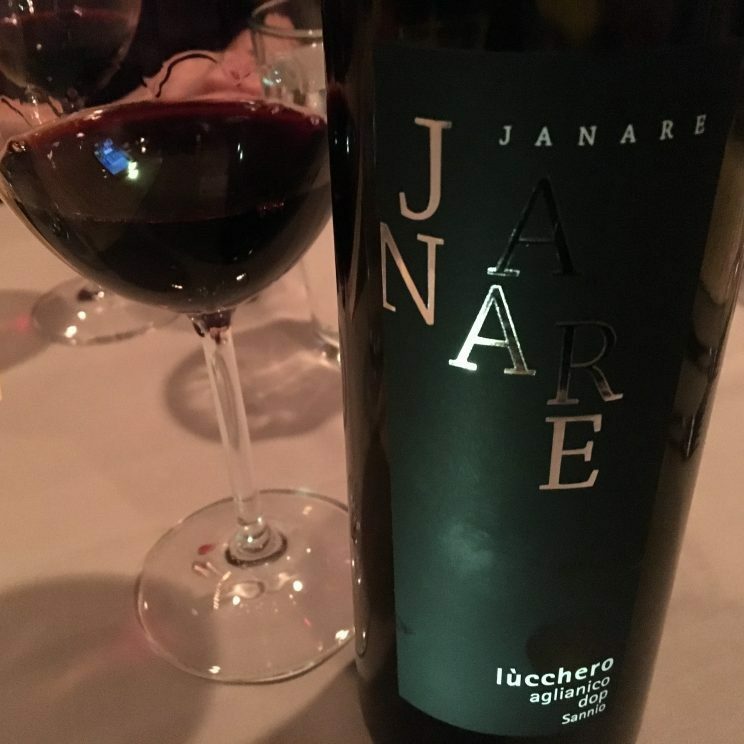 As the restaurant is Italian, the wine list features a significant amount of Italian wines – about 65% – that will take you up and down the regions of the boot. Everything from the very popular to the quite geeky selection can be found on the list. And while I’ve always indulged in an Italian wine on my visits, the USA is well represented. Ordering a bottle of wine at Potente is quite the adventure as your wine is poured in a super-cool decanter. Don’t judge me. You know this is an impressive looking decanter. You would think with all the high-end finishes that the wine list would break the budget, but that is not the case here. The wines have blessedly low markups. Wine Director Vinny Montecuollo says he wants guests to truly explore the list and not be afraid to try something new due to sticker shock. On my most recent visit for my anniversary, I had Vinny choose a bottle as I was having a difficult time given the varied cuisines being consumed. Of course, he nailed it. And don’t forget about the food! 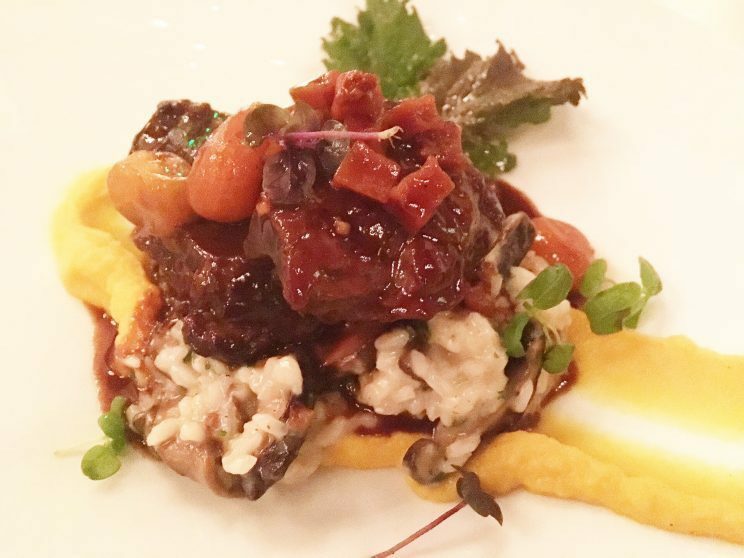 The Amarone Braised Veal Cheeks with Risotto is nothing short of ah-mazing! But why, oh why, couldn’t I do it any justice with my pic?! It’s not often you see a wine menu with the wines from Piedmont and Tuscany in the “Other Wines” category. But that’s what you get at Sud Italia where the sometimes-overshadowed wines of Southern Italy are front and center. The wines of Calabria, Campania, Apulia, Sicilia, & Basilicata get plenty of love here. And for me, that’s part of the enjoyment of wine is seeing selections that are a little off the beaten path and aren’t always in the spotlight. And while I do enjoy the food and wine, one thing I really enjoy about dining at Sud Italia is the homey, cozy dining room which sort of feels like home. 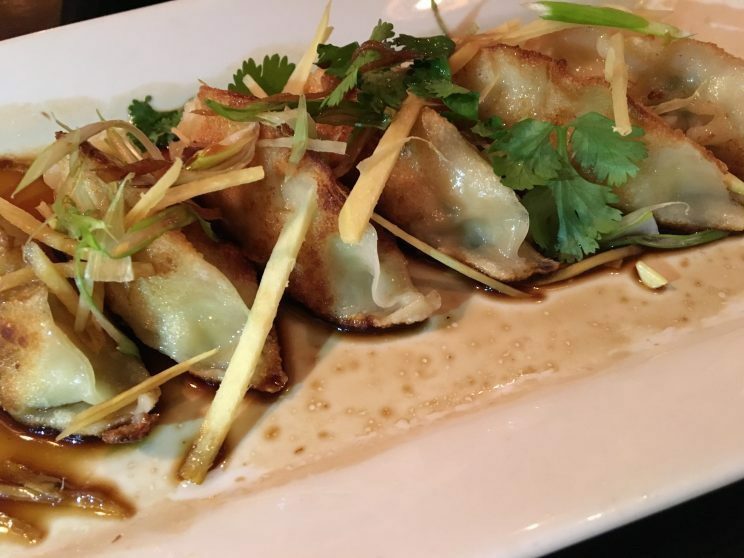 Like the folks at Le Colonial, the wine list at Ginger & Fork was curated to make the food shine – not just offer popular wines that they think people like to drink. 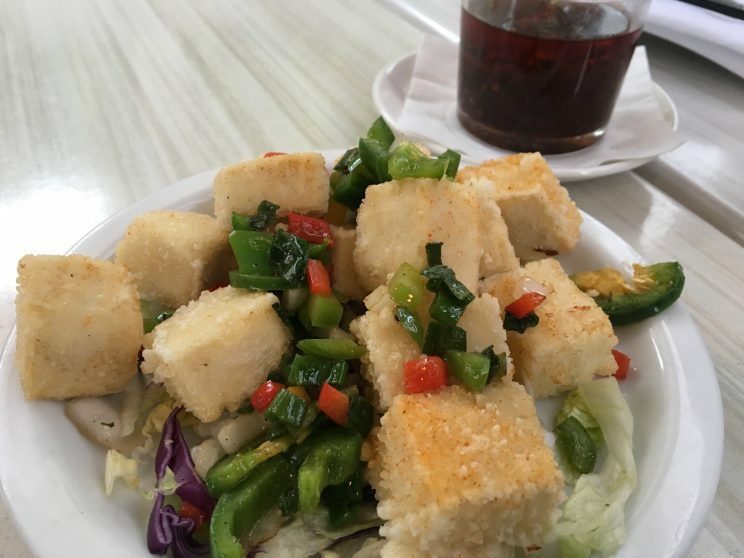 Boasting Hong Kong (mostly Cantonese) cuisine with bold flavors and fresh ingredients, diners taste buds are taken on quite a journey. And the wine comes along for the ride. Beautiful, crisp whites pair seamlessly with the rich, flavorful cuisine as well as thoughtfully selected reds which don’t overpower. 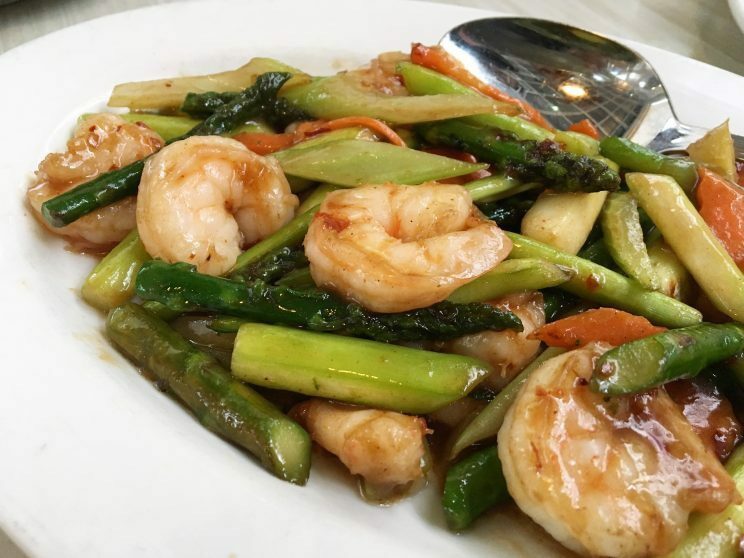 And while our group tasted a number of dishes (we loved the Spicy Tofu Cubes5 and G&F Wings6), the Spicy Asparagus Shrimp was my favorite bite of the night. 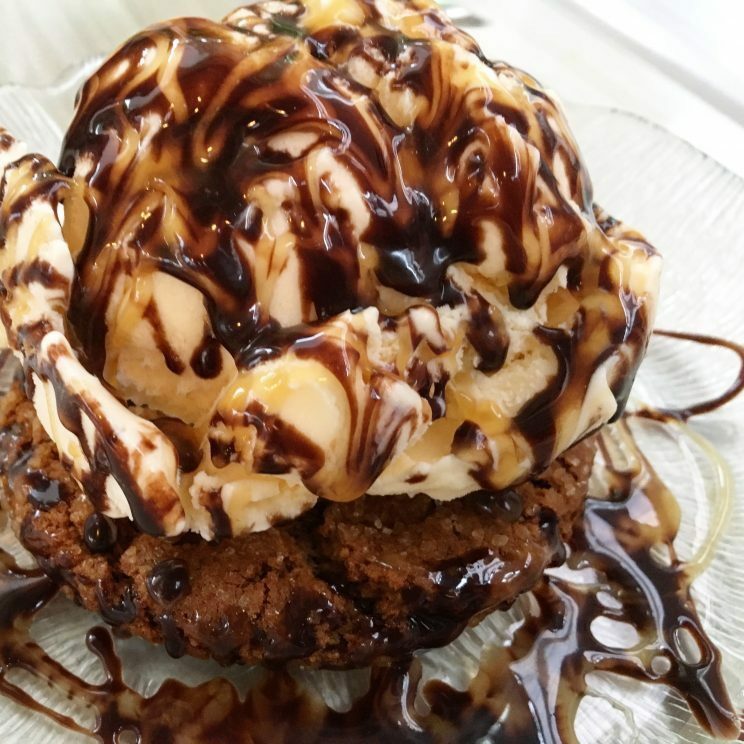 Oh, and Thing 1 and Thing 2 shared the Ginger Snap with Ice Cream topped with chocolate sauce. I thought they might fall face first into the plate! And their wine guys make it easy. I just tell them what I’m after and they always set me up with something nice. 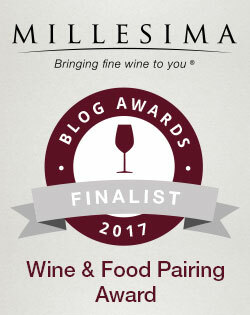 While choosing a wine can be difficult with so many choices, I confess the cuisine presents similar challenges. My last taste of Sugarcane Smoked Beef Rib with Creamed Corn and Pepper Chutney was certainly drool worthy. And I’m usually not a fan of creamed corn! This was matched by the equally delicious Honey Roasted Duck with Creole Fried Rice, Quail Egg, & Whiskey Glaze. Yeah, my grandmother made duck, but not like this. Yes, it’s a place where you can drop a few grand on some bottles. The steak ain’t cheap (but it’s oh so good). And the pages and pages of wines can be intimidating to some. But they have some of the more modest mark-ups in town. And this is rare when you’re talking about a premium steakhouse. 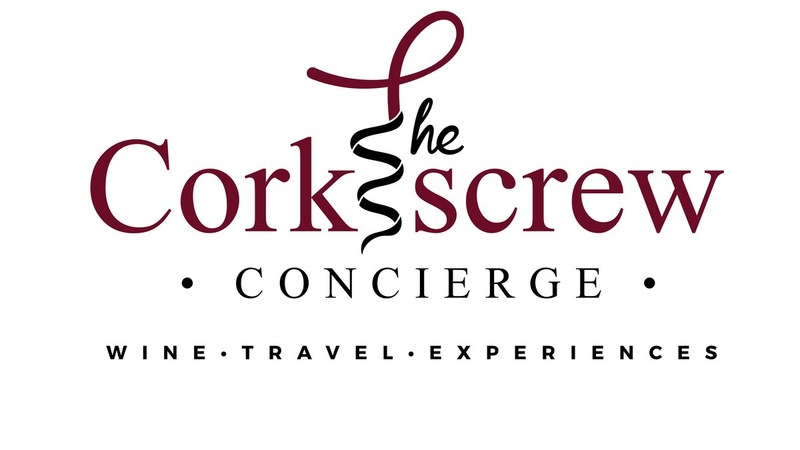 Not to mention that their Somms are friendly, available, and ready to help should you need it. And a couple I’ve talked to are just a hoot! In addition to some serious wine royalty, the wine list touts some unexpected gems that don’t break the bank. Of course, if you have over 3,500 selections and 40,000 bottles, you’re bound to have a little bit of everything. And it’s because of the extensive selection, that I always let the Somm choose for me. I know they will pick something I wouldn’t necessarily choose and they haven’t steered me wrong yet. Further, even the highly coveted, superstar wines bear reasonable markups so whether you go cult wine or something a bit more approachable, it’s hard to go wrong. Of course, the steaks speak for themselves – and I always order one and take more than half of it home. But I enjoy Pappas for its appetizers (lobster deviled eggs are the business!) and sides (those skillet potatoes practically bring a tear to my eye) as much as the steaks. So what did I miss? I’m already working on the next installment. These folks were selling Dom Perignon for $99 a bottle on Bastille Day! 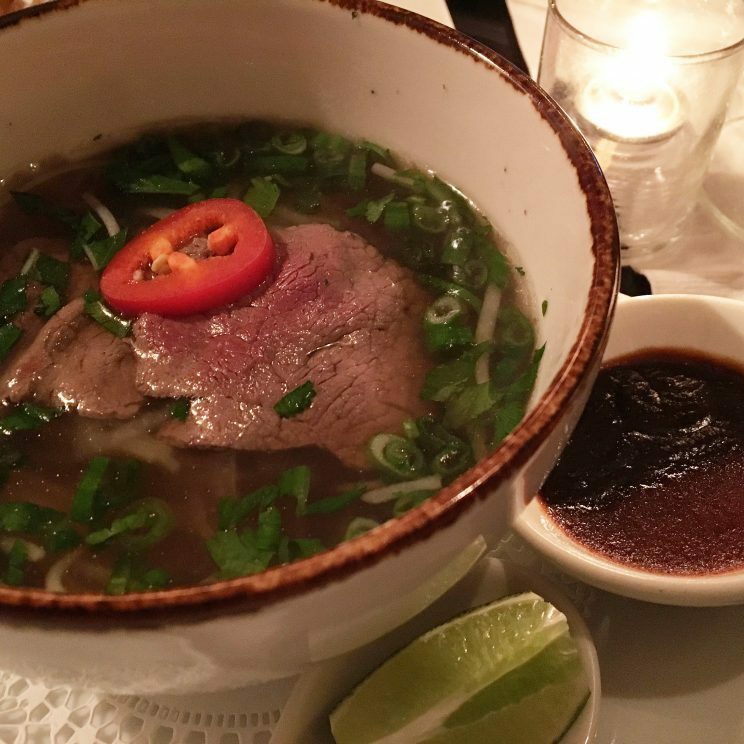 The Pho Bo (Beef Noodle Soup) is also fantastic. I’m told that the George wines are highly allocated and practically impossible to find, but I am determined.